What do the best businesses in the world, who deliver exceptional customer service, do differently than others? 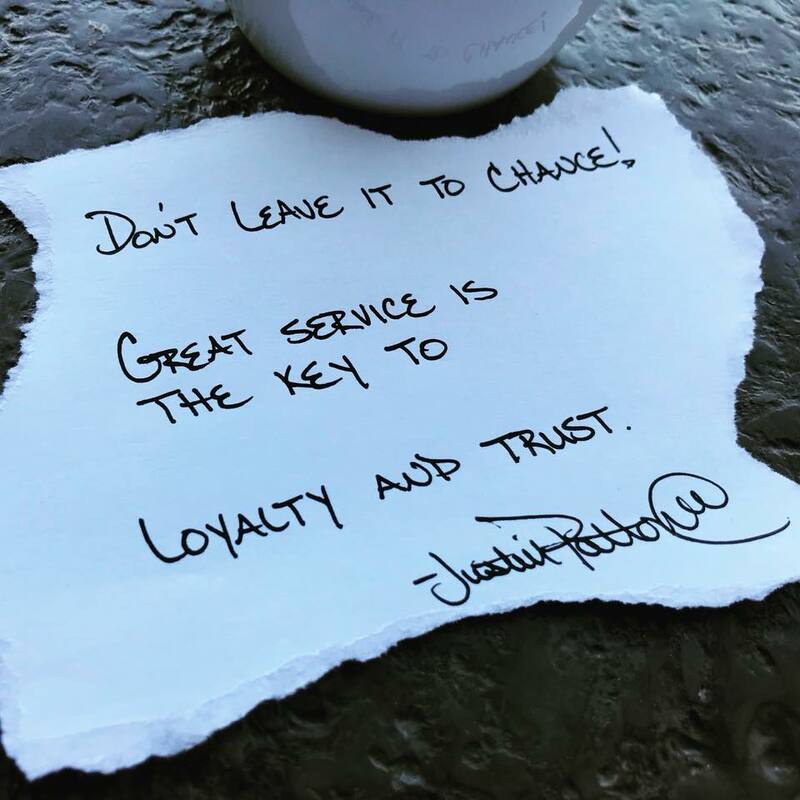 They have empowering leaders at all levels of the organization who ensure the guest experience is accurate, easy, and personalized. Michelli defines easy as “reducing the overall effort required for customers to get their needs met.” I reached out to my followers on Facebook and asked them what makes a business easy to work with when buying a product/service. Some of their ideas are listed below. 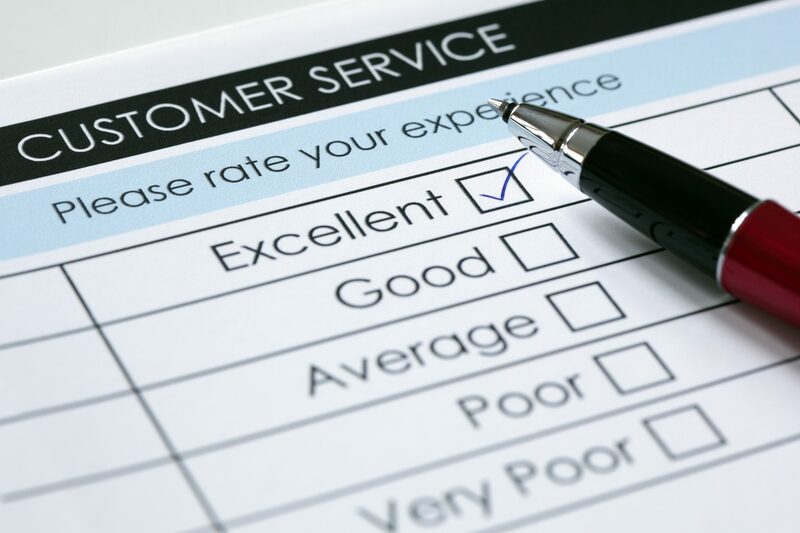 The customer experience is everyone’s responsibility. It is vital that executive leadership teams create the vision and expectation for the customer experience. Mid-level manager must then empower, motivate, and hold employees accountable to the expectation through feedback and recognition. Finally, individual contributors should use their unique strengths and authenticity to bring the vision to life so that customers have a consistent experience every time they interact with your organization. A great customer experience isn’t left to chance. It is intentionally crafted, well communicated, and executed with passion and accountability. Every business would benefit by discovering ways to make their customer experience more accurate, easy, and personalized.